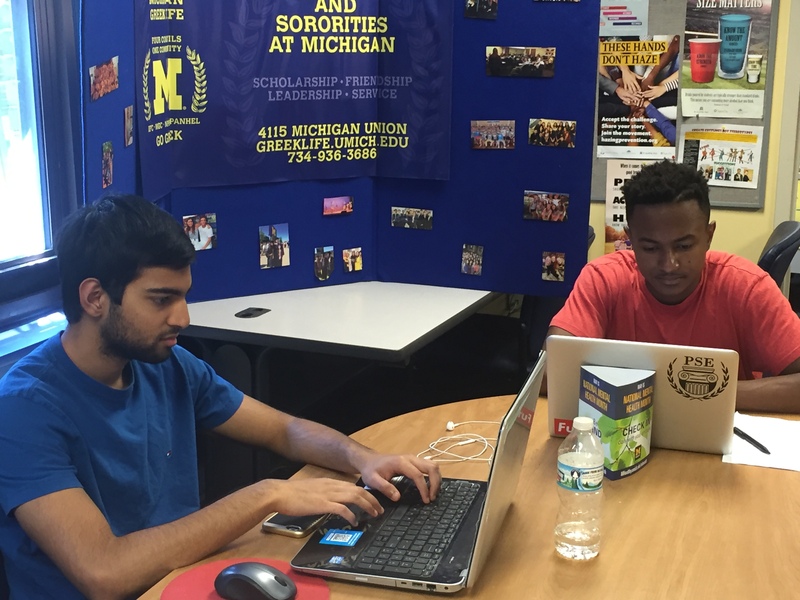 Members of the fraternity & sorority community at the University of Michigan recognize that the first priority of attending college is to attain a well-rounded education. Fraternities and sororities support their member’s academic success through tutoring, mentoring, educational seminars, and other helpful programs. Each chapter maintains minimum academic requirements for active membership.